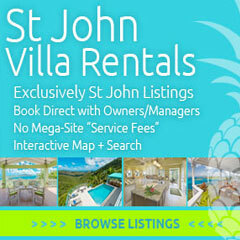 Looking for an Antigua business for sale but that beach bar that you want isn’t quite available yet? If you just read that sentence and thought to yourself “Hey, that’s me he’s talking about!”, then you’re in luck. 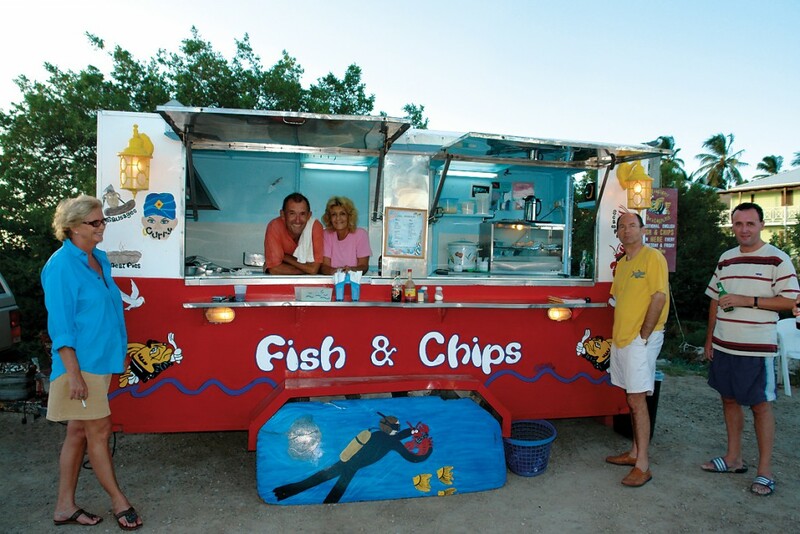 I just recently listed a mobile catering business for sale on the Caribbean island of Antigua that not only comes with the catering unit but the vehicle to pull it with which just so happens to also include a fully stocked bar. Currently located in one of the prime tourist areas of Antigua, the mobile catering unit is only open two days a week, still allowing the owners to lead the lifestyle they desire on the island while giving them the freedom to pursue other interests. The mobile catering unit can also be hired out for special bookings and events such as birthdays, weddings and sports days. 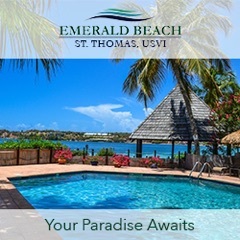 It is also on venue for Test match cricket, especially when England plays in Antigua with their vast following of supporters. The asking price for this Antigua mobile catering business is $175,000 and you can find more images and information on it here.